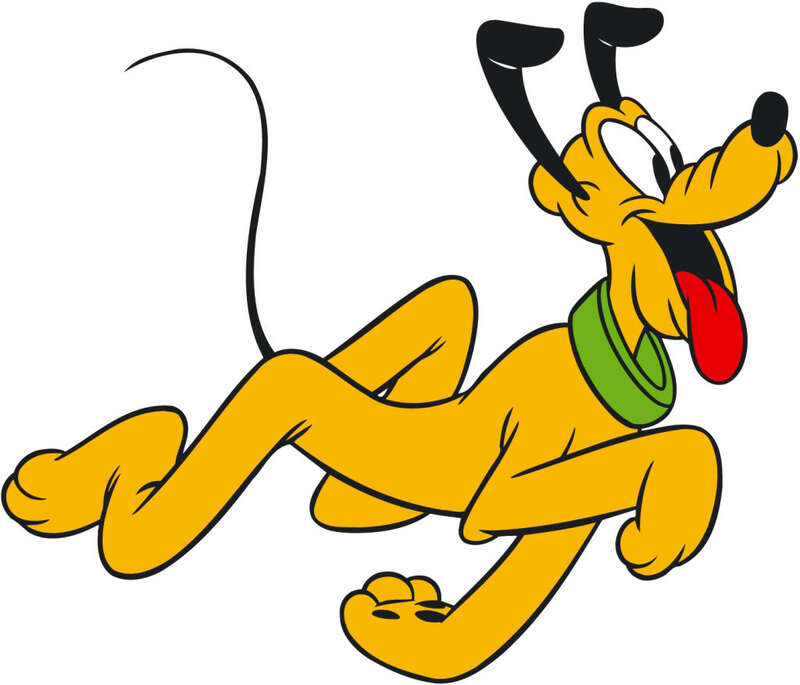 Pluto – a defining moment of all ’90s kids childhood. Somehow I was told during my entire K-12 education that Pluto both was and wasn’t a planet. That was some real unfair trickery. Look I can barely keep track of the presidents, let alone the super science status of our little underdog planet. Are you trying to tell me that just because Pluto is tiny then it doesn’t get to be a planet? I’m 5’3″, I know the tiny vibe. My friends play basketball and are more than a foot taller than me. But that doesn’t make me any less of a person. So I still count and so does Pluto, dammit. But don’t take my word for it, take Stephen Colbert’s. Or Neil DeGrasse Tyson’s, but he’s wrong.